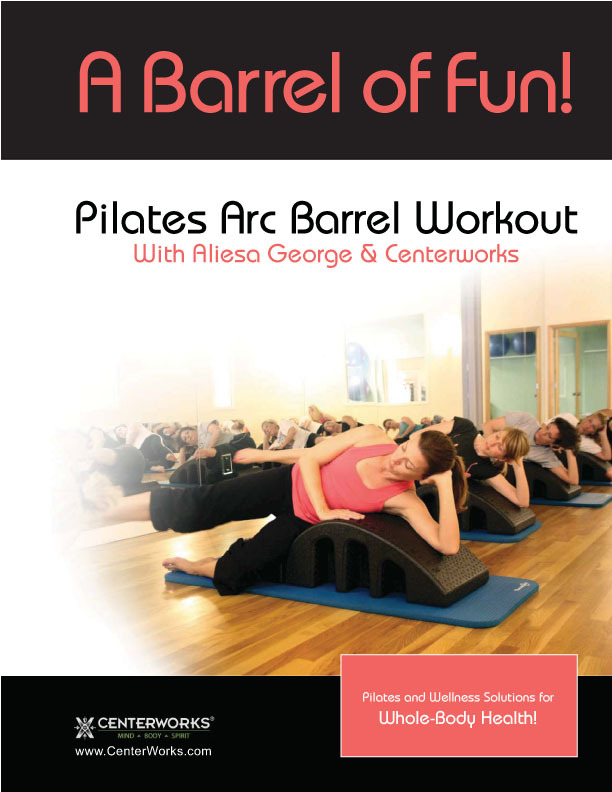 Enjoy the Whole-Body Health Benefits of a Pilates Arc Barrel Workout! 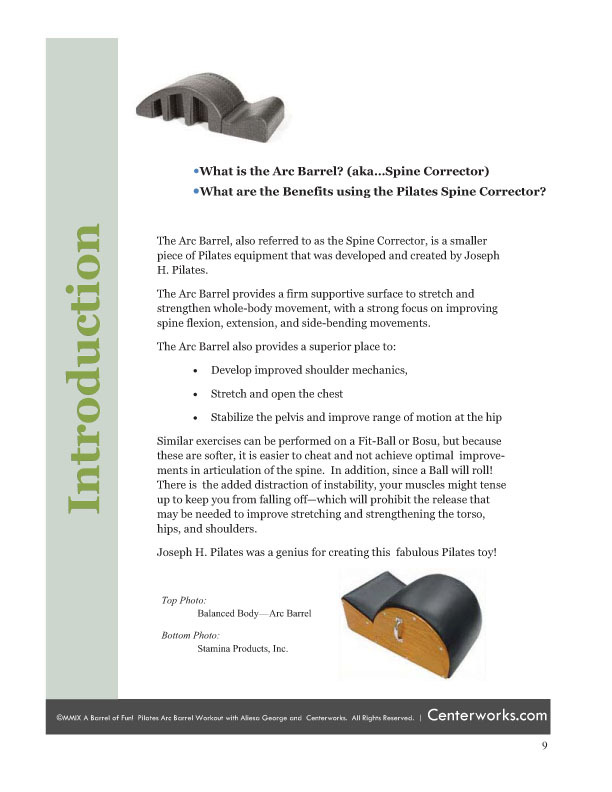 Get the health improvement benefits of the Pilates Arc Barrel exercises to increase core strength, improve flexibility and mobility of the spine, help reduce shoulder-pain with better arm and shoulder mechanics, strengthen hips, improve gait for walking and running and help eliminate lower back pain. 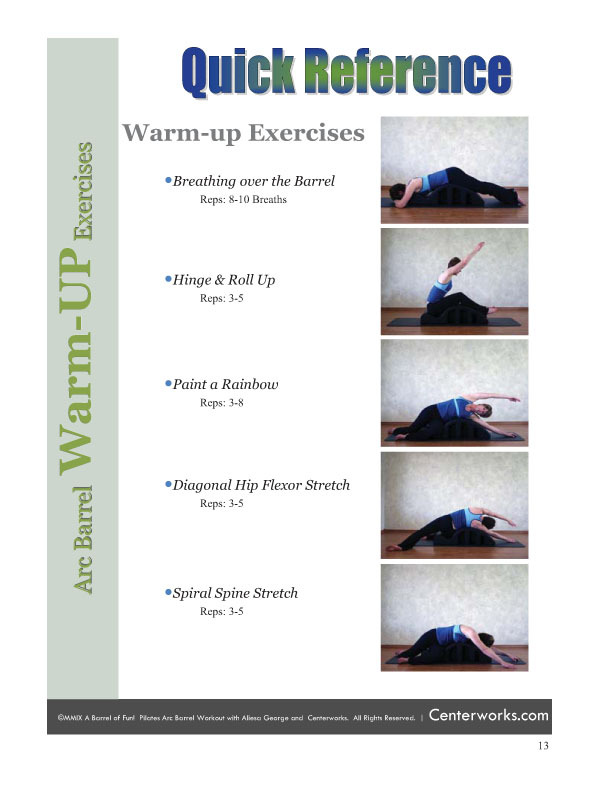 This is a great resource for Pilates teachers, students, and fitness professionals who are looking for inspiring ways to incorporate the Pilates Arc Barrel exercises into your workout programs! 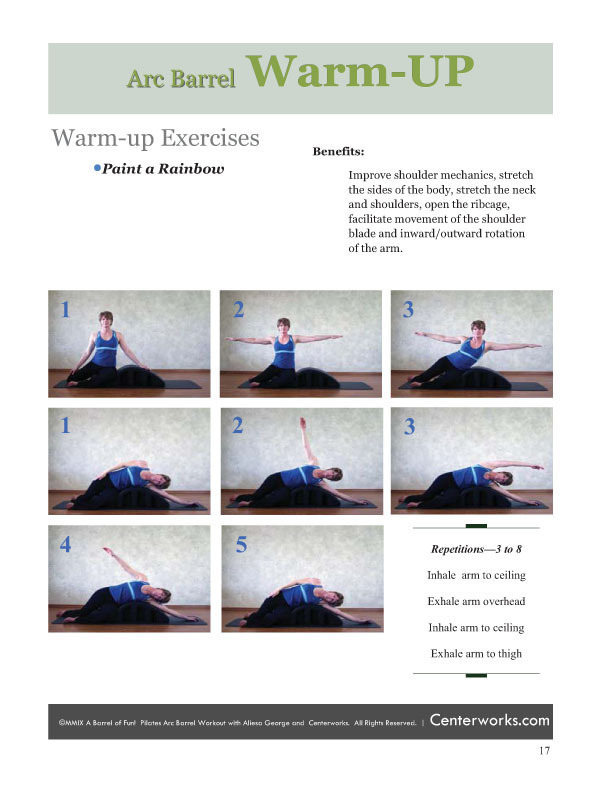 Train and target the areas of improvement you want to focus on for your workouts. 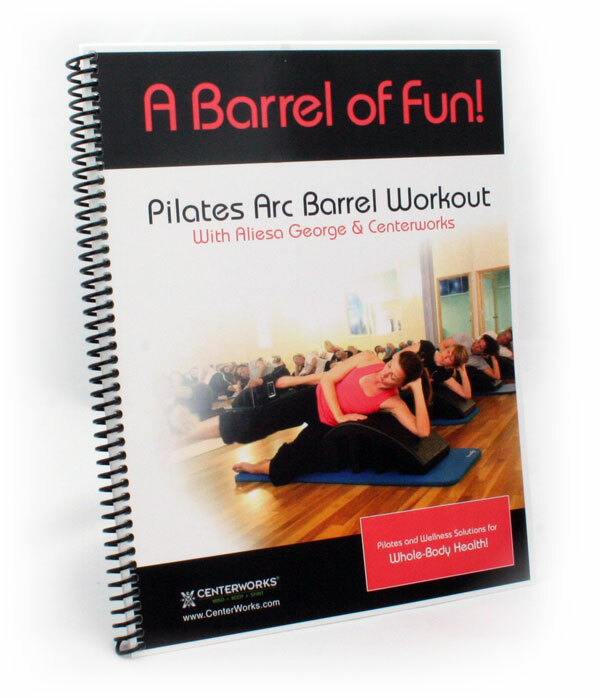 “A Barrel of Fun” book is filled with more than 200 photos, step-by-step exercise instructions, repetition guidelines, recommended breathing patterns and benefits of every Pilates Arc Barrel exercise to help you maximize your workouts.